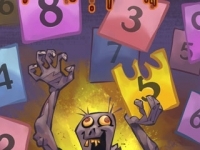 Are you a Math Zombie? 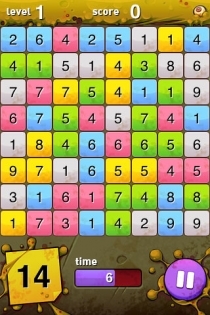 Think fast, challenge yourself and exercise your brain with this game for people of all ages. 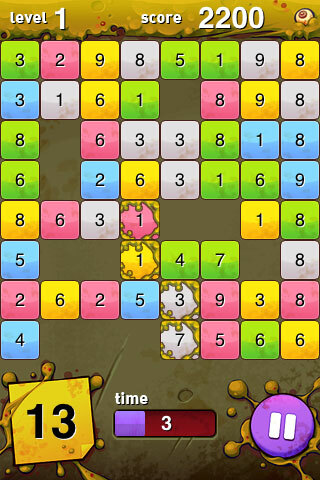 Improve math skills and increase your memory ability. 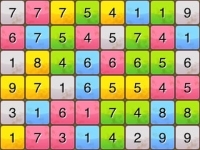 Tune-up your brain with this fun, engaging game by playing only a few minutes a day. Math Zombie is a huge success, a lot of people are having fun while improving their Math skills. 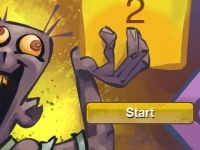 Math Zombie was selected as Apple Staff’s Favorite during the week of Christmas 2008. 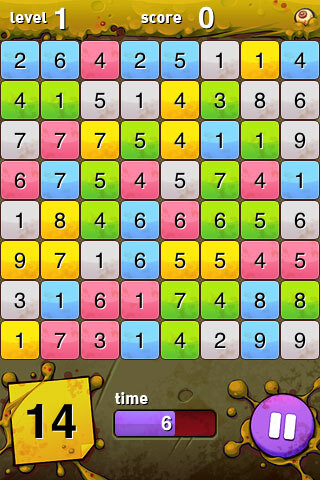 The goal of this math game is simple: In 10 seconds, combine numbers to equal the number in the big yellow box. 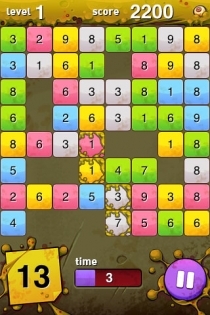 → Clear the board to move to the next level. 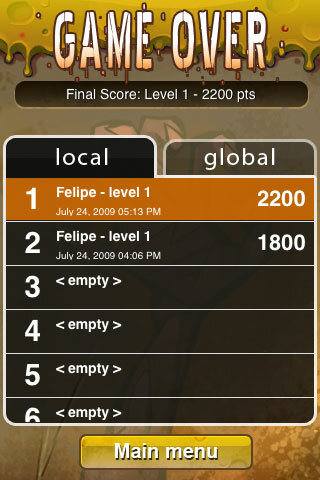 → Points increase when you combine more numbers. 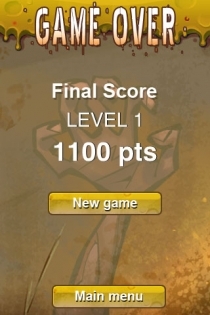 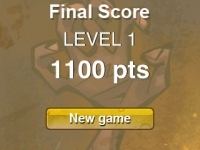 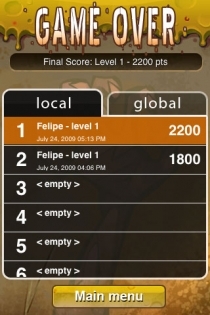 → Using the same color numbers doubles your points. 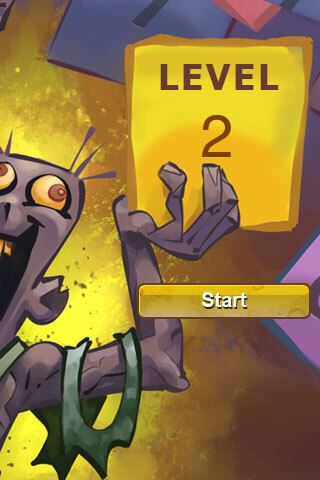 → Playing in hard mode gives double the points you earn in easy mode. 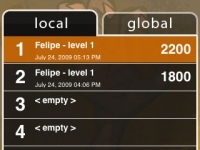 → Local Highscores and Global leaderboard system. 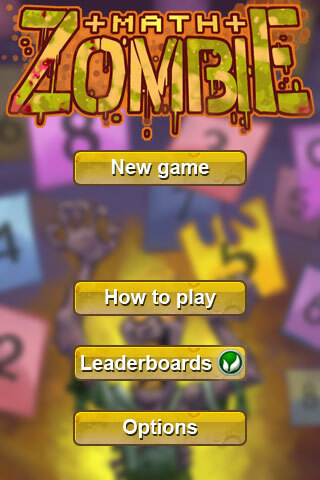 You can compete with users from all around the world to prove that you are the real Math Zombie! → Three Game Modes: Timed Easy (20 seconds), Timed Hard (10 seconds) and Free Play (no time). 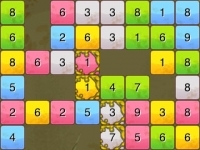 Free Play mode is great for kids or adults trying to improve their math skills. 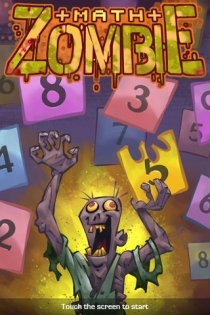 Math Zombie makes it simple but challenging. The presentation of the game is great and even in Easy mode is a challenge. 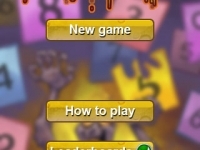 You have 20 seconds in easy mode to add the numbers, but you have to add in your head while you press the numbers, making it more of a challenge. 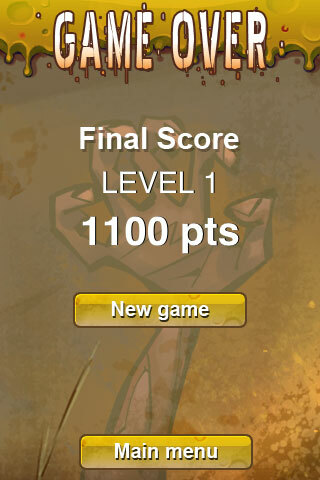 This application will stay in my iPod for a long time.